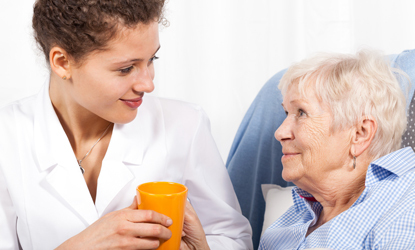 RUMAX LIMITED the best for FLEXIBLE STAFFING, CLINICALTRIALS and DOMICILIARY CARE SERVICES. Our services are designed to provide innovative solutions that guarantee customer satisfaction. Our central objective on Flexible Staffing Services is centred on a timely and cost effective means of supplying appropriately trained staff to meet the needs of the client. We specialise in the supply of flexible staff to a wide range of clients inclusive of NHS Hospitals, private hospitals and care homes. RUMAX LIMITED is one of the leading reliable and efficient providers of ambulant healthcare services for clinical trials. In compliance with Good Clinical Practice, RUMAX LIMITED enables convenience and comfort for patients participating in clinical trials by taking services to the patient (e.g. their home or workplace) regardless of their state of disease, study duration or frequency of visits. For every trial our highly skilled personnel are trained on study-specific requirements so as to conduct protocol-specified activities. RUMAX LIMITED works in partnership with USA and European based Contract Research Organisations that support over 400 industry trials. Our ambulatory care services are maintained by an appointed Country Coordinator who is available on call 24/7. Our Country Coordinator is supported by a network of locally based clinicians who visit patients in their own homes. Our network of clinicians is experienced and GCP trained to conduct study according to specific protocol requirements. 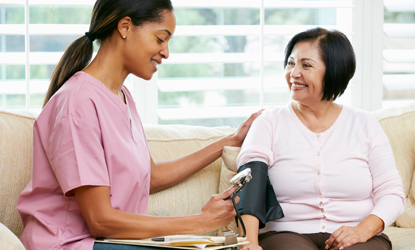 At RUMAX LIMITED we pride ourselves on being a high quality professional modern domiciliary care service provider for clients with diverse needs. We offer clients an opportunity to remain independent and comfortable in their own homes without compromising the quality of care. We recognise that our reputation and future growth of business depends on quality of our staff. Therefore, we take special care in recruiting the right personnel and make sure they are equipped with the skills they need to provide an outstanding quality service. All RUMAX LIMITED personnel are Disclosure Barring Service (DBS) checked, trained to a high standard and receive regular supervision. Care, service user involvement, respect and dignity are at the core of our service hence as a standard our Service Manager works with each client and their loved ones to put together individually tailored care plans. RUMAX LIMITED Company No: 7468421. Registered in England & Wales.